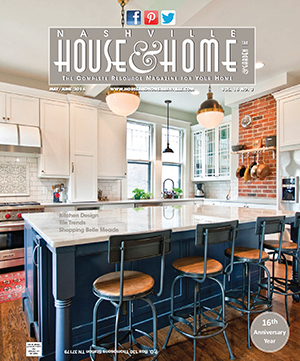 We guarantee you never miss an issue… Nashville’s #1 Home & Garden magazine. 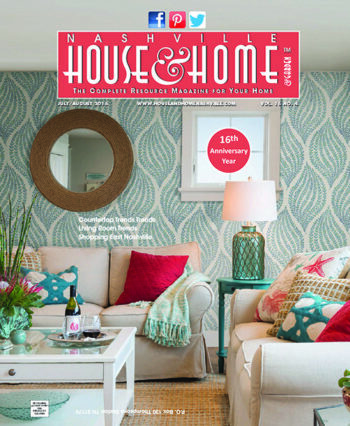 The Hottest Interior Design Trends from inside and outside your home. 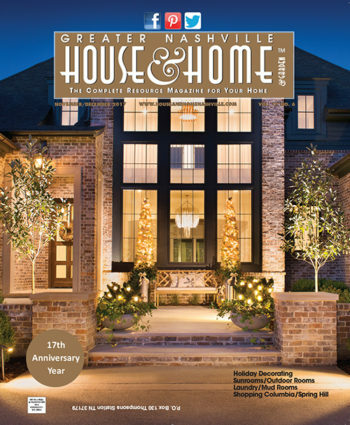 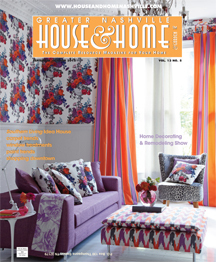 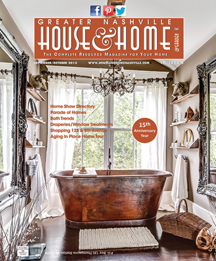 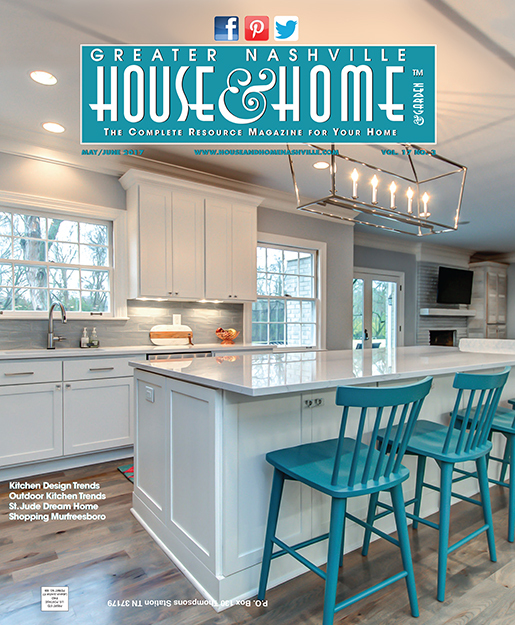 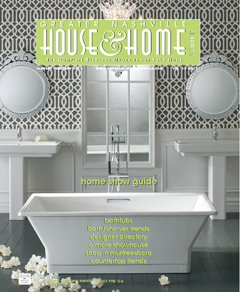 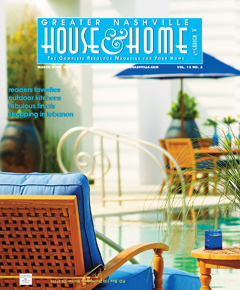 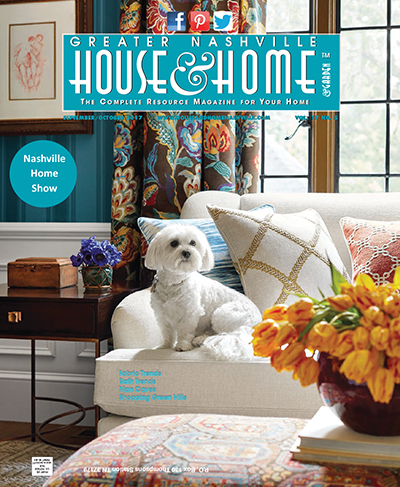 Get Your Nashville House & Home & Garden Magazine Subscription Today! Nashville’s #1 Home & Garden Magazine for 18 years. 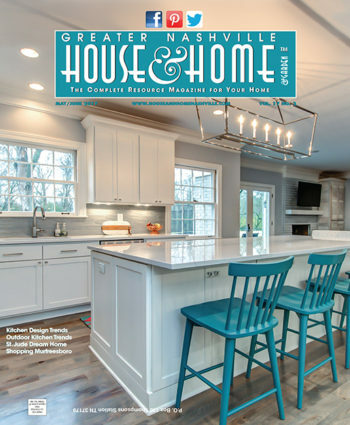 Covering the Home Design, Building and Gardening Market in the Greater Nashville area we write about everything you want for your home & garden.